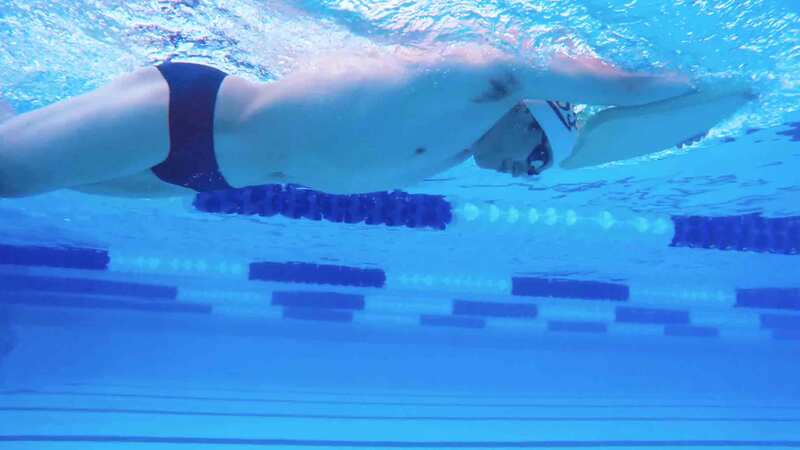 Drill Mode allows you to more accurately track your total distance swum! 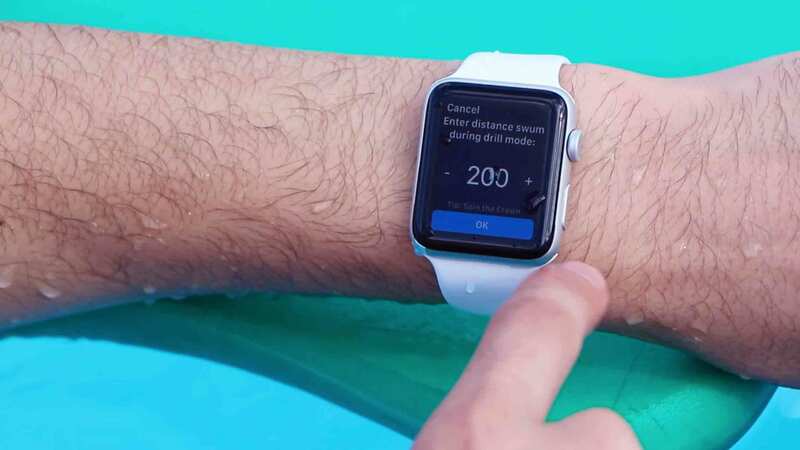 We’re extremely excited to announce the new Drill mode for the MySwimPro Apple Watch App! 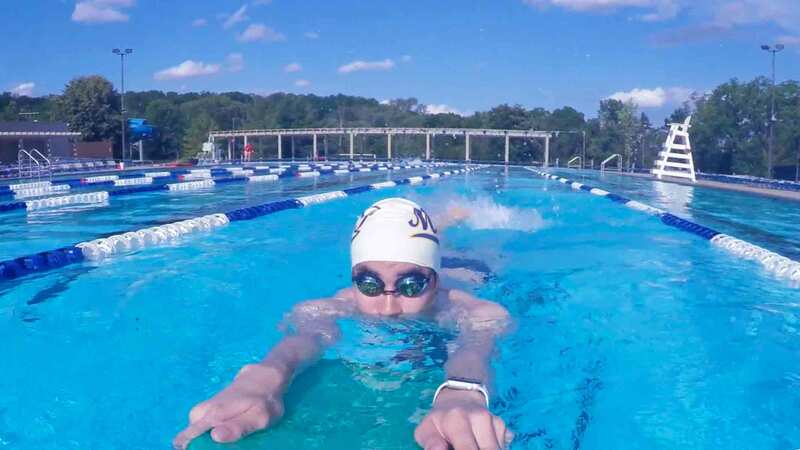 We’ve made this pretty intuitive and simple so that you can focus on what matters most: your swim workout. This has been one of our most requested features to add to our award winning Apple Watch App since we launched. Still have questions? No worries, shoot me an email at fares@myswimpro.com! 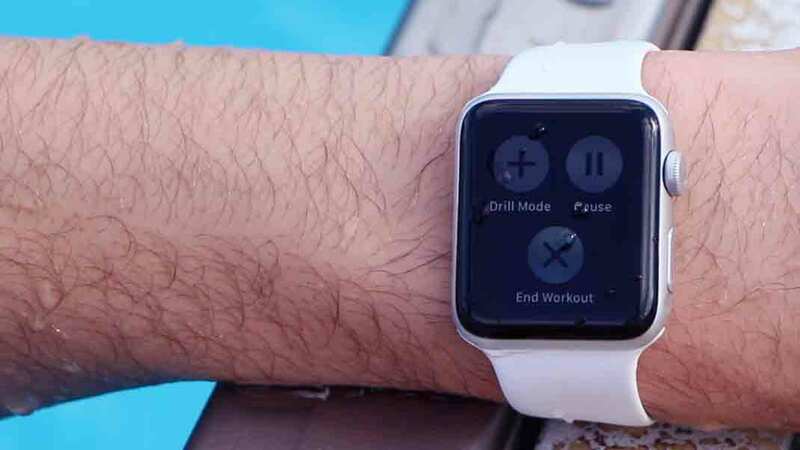 Is there a wireless headphone I could connect to my watch to hear the MySwimPro info instead of having to keep stopping to check the screen? Why You Should Focus on Technique More!